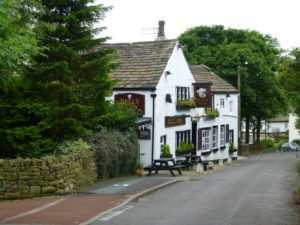 The pretty village of Tintwistle is situated at the western end of the Longdendale Valley, in the very northern edges of the Peak District. The village of Tintwistle dates back to the 11th Century, and was mentioned as a settlement in the Domesday Book of 1086. Despite its relatively remote nature, the village was well populated and had an established farming community, with additional income coming from the woollen trade. 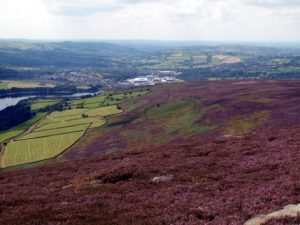 The Longdendale Valley contained a number of packhorse routes across the moorland, and Tintwistle lies on an old salt trading route from the towns of Cheshire to the east of England. Historically Tintwistle was part of Cheshire, and remained so until 1974, when it became part of the High Peak district of Derbyshire. 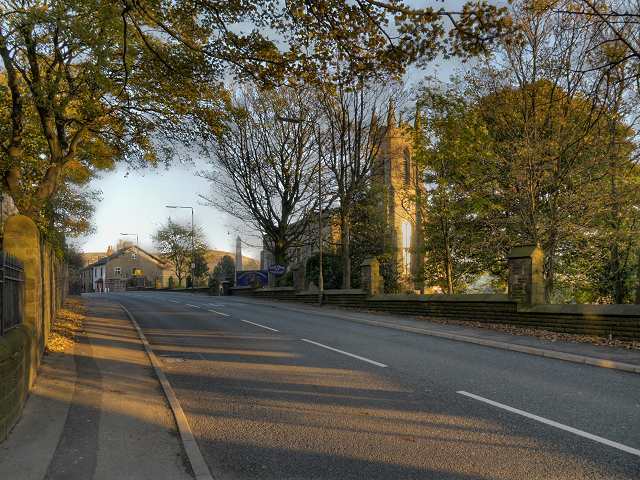 Tintwistle today is a village of two halves: the oldest part of the village is a designated conservation area, with some lovely old buildings that date back to the 17th Century. A number of picturesque stone cottages line a pretty village green, and the towering village church, Christ Church, is a landmark in the village. It dates from 1835, and has a very distinctive tall bell tower and Gothic windows. The Bull’s Head pub is another historic building in the heart of the village, and a great place to visit for great pub food and traditional ales. The village still has a thriving community, with an active football team, Tintwistle Athletic FC, a cricket club and two brass bands, Tintwistle Brass Band and Arnfield Brass. Tintwistle Brass Band has been in operation for over 120 years, and is highly successful in the competitive field of brass bands. 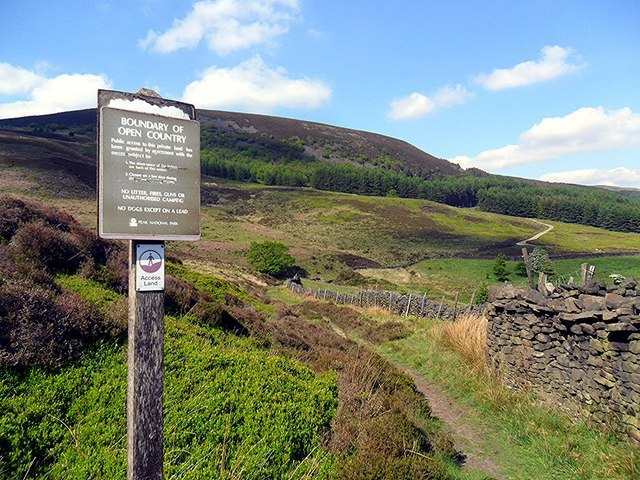 Tintwistle is surrounded by beautiful open countryside, overlooking the string of reservoirs that line the Longdendale Valley, and beyond that to the hills of Coombes Edge and Whiteley Nab. To the north lies the wild Featherbed Moss moor, named for the cottongrass that grows there in abundance.